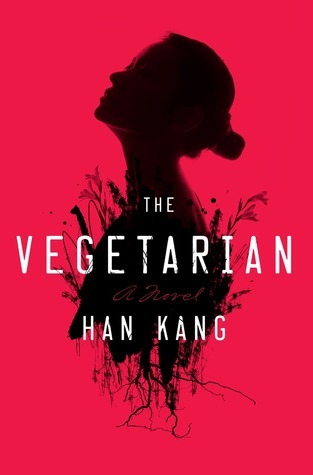 Episode 154: Han Kang, The Vegetarian (with guest Sam Allingham) | Book Fight! This week we welcome guest Sam Allingham, author of the recently published story collection The Great American Songbook, to talk about Han Kang’s novel The Vegetarian, which won the 2016 Man Booker International Prize. We talk about the book’s initial humor, and its ultimate bleakness. We also talk a bit about novels in translation, and why people tend to think of foreign books as “weird.” And of course we put Sam through our usual lightning-round tomfoolery. As always, you can stream the show here on our website, by clicking on the link below, or you can download the mp3 file and do with it what you will. Or, visit us in the iTunes store, or wherever you usually get your podcasts, where you can subscribe (for free!) and never miss another installment. Categories: Episodes | Tags: A Strange Object, books in translation, how to turn yourself into a tree, Sam Allingham, South Korean novels, why do people think translations are weird | Permalink. Pingback: 2016: The Book Fight! Year in Review | Book Fight!